Padding In Shoulder Straps And Back Piece: Foam, 1cm Thick. 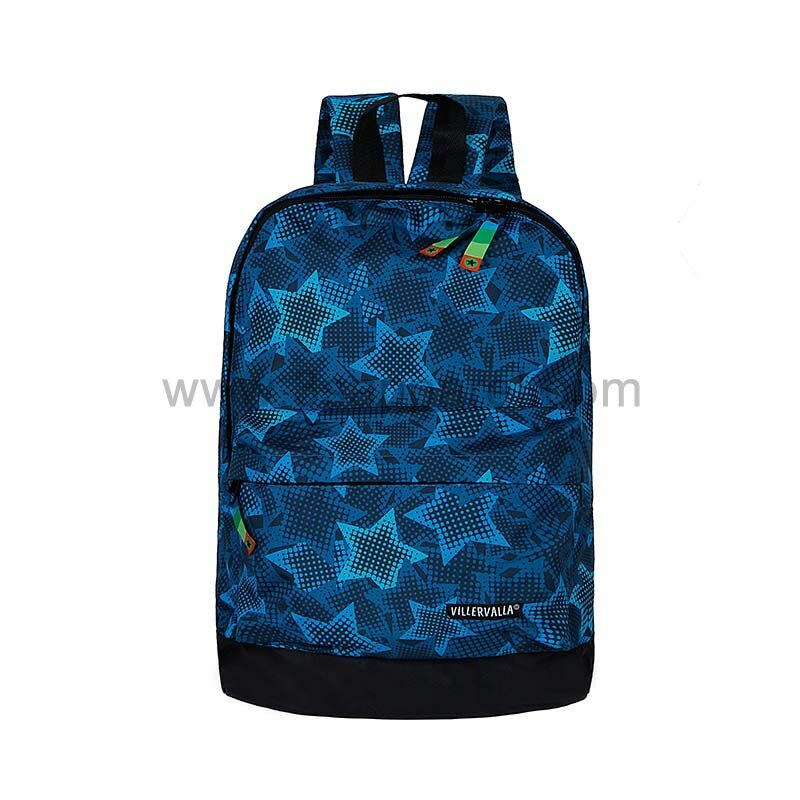 Description: This Kind Of Backpack With Reinforcement Fabric At Bottom And Back Piece, So It Is Very Durable. The Length Of Top Nylon Strap Is 19cm. The Shoulder Straps And Back Pieces Are Nylon With Padded,1cm Thick, It Will Be Very Comforable On The Back. There Is a Zipper Pocket On The Inside On Back Piece. This Kind Of Backpack Has a Very Large Capacity.